May buy 1 for yourself and 2 as gifts. May redeem 1 per household. Appointments required. Only valid in Salt Lake County. Expires 6 months after purchase. See the terms that apply to all deals. 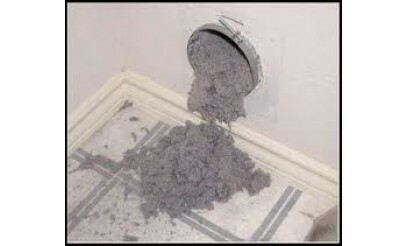 AirCare Furnace & Duct Cleaning eliminates built-up lint from dryer vents to maximize airflow, improve dryer efficiency, and reduce the chance of fire. 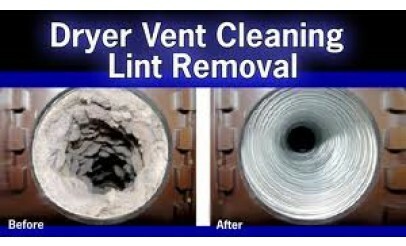 Are you in need of a professional air conditioning or vent cleaning? 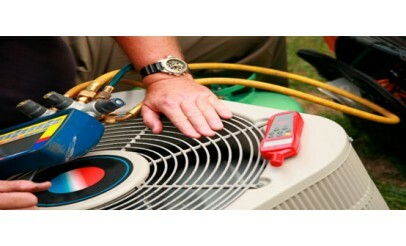 Air Care provides exceptional HVAC cleaning services including air ducts, swamp coolers, furnaces, dryer vents, and air conditioning units.